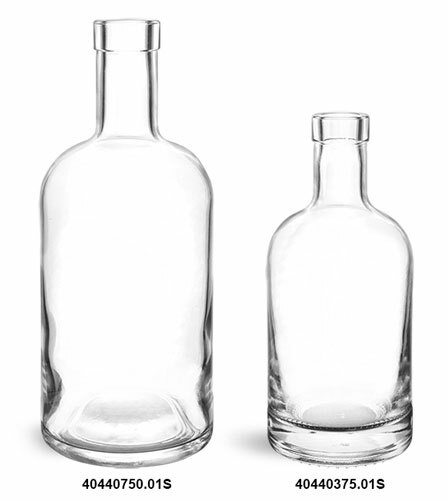 These glass bar top bottles are offered with round wood bar top corks in two convenient sizes. 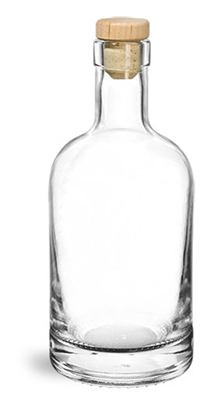 This unique bottle is a great option for packaging liquors, oils, honey and much more. Place an order today to package your products in these stand out bottles!